When I attended the "First Seminar on Emigrant Mail Culture" in Shantou in November 2004，a participant approached me and introduced himself as Huang Qinghai. That was first time I met Huang Qinghai, who at that time was working at the Bank of China (Quanzhou Branch). Since then, I used to see him at seminars pertaining to the Emigrant Mail Culture on many occasions. In September 2012, Huang Qinghai was invited to deliver a public talk at the National Library of Singapore (NLB). This talk is to coincide with the Exhibition entitled "Money By Mail To China – Dreams And Struggles Of Early Migrants". Huang Qinghai used to be a stamp collector, and his collection, "Emigrant Mail in Southern Fujian" won him an award in the International Philatelic Exhibition, 2005. 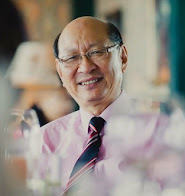 He told me that in 1989, when he carried out research on "Quanzhou City Financial Records", he made reference to my B.A (Honors) thesis, "The Studies of Overseas Chinese Remittances in Singapore ,1945-1949" (published in 1971, Nanyang University, Singapore). This was the reason that made him took the initiative to approach me during the Shantou Seminar. Huang Qinghai's interest in Emigrant Mail originated from philately, i.e. stamp collecting. Due to the nature of his work, he also needs to keep in touch with the issue of Overseas Chinese Remittance. He used his pastime to collect Emigrant Mail from remote county areas of China. 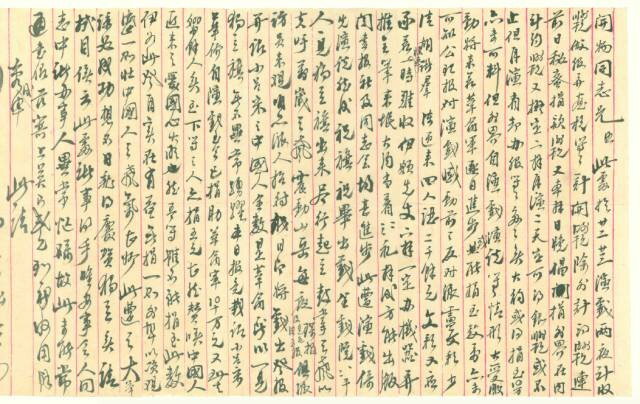 Such enthusiasm makes Huang Qinghai an outstanding collector of Emigrant Mail. This book entitled "Memory Of The World Heritage: The Philippines Chinese Huang Kaiwu and his Emigrant Mail" is the result of his efforts. Very often, collectors tend to be possessive and are not willing to share or exhibit their collections. 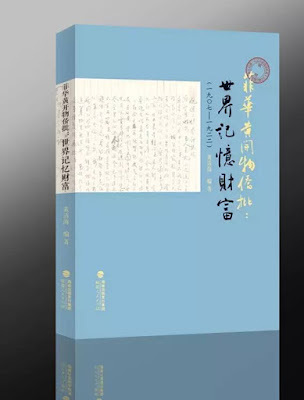 In this context, we respect Huang Qinghai for his willingness to share and even publish his collections for the benefit of researchers and scholars in this field. At this juncture, I need to talk a little more about the person of Huang Kaiwu . Huang Kaiwu (or Uy Cay Bot 1878-？) , alias "Zaiyu", was born in Jin Zhai Village, Tong An County, Fujian Province of the Southern China. He had seven brothers and he himself was the eighth in the family . 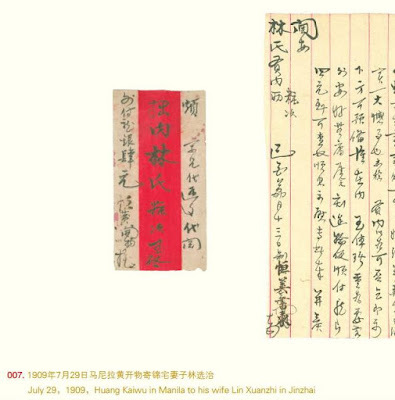 According to historical records, Huang Kaiwu was already in Manila before 1903. By January 1907, He was engaged in textile business with his brother and nephew in the Chinese Business District of Manila. He subsequently became a trusted "gentry" in the local community. 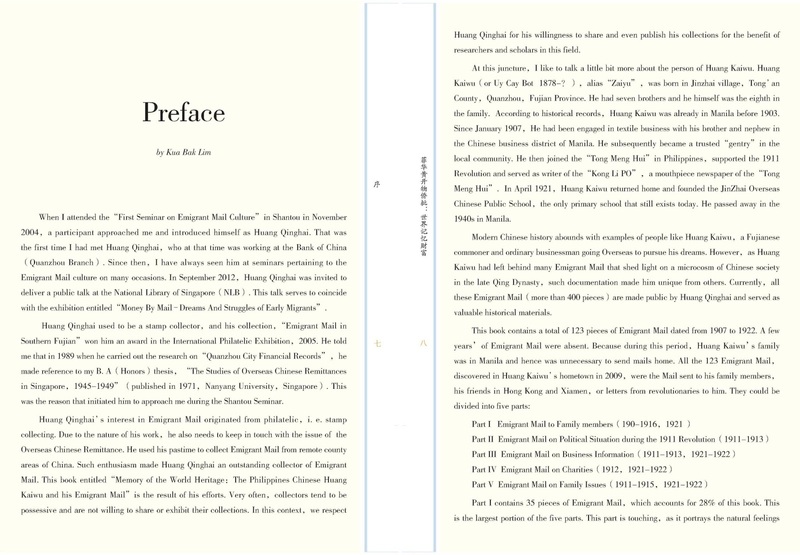 He then joined the "Tong Meng Hui" in Philippines , supported the 1911 Revolution and served as writer of the "Kong Li PO", a mouthpiece newspaper of the "Tong Meng Hui" . In April 1921, Huang Kaiwu returned home and founded the Jin-Zhai Overseas Chinese Public School, the only primary school still exists today. He passed away in the 1940s in Manila. Modern Chinese history abounds with examples of people like Huang Kaiwu , a Fujianese commoner and ordinary businessman going overseas to pursue his dreams . 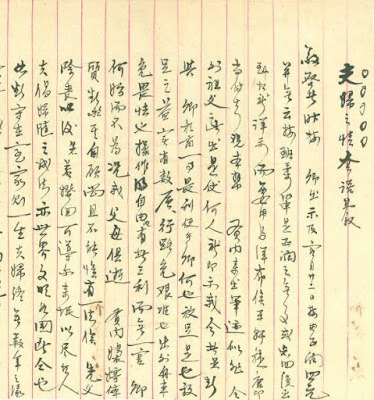 However, as Huang Kaiwu had left behind many Emigrant Mail that shed light on a microcosm of Chinese society in the late Qing Dynasty, such documentation made him unique from others. 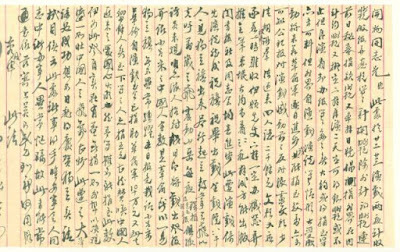 Currently, all these Emigrant Mail (more than 400 pieces) are made public by Huang Qinghai and served as valuable historical materials. Part I contains 35 pieces of Emigrant Mail, which accounted for 28% of this book. This is the largest portion of the five parts. This part is touching, as it portrayed the natural feelings of those working abroad who missed their loved ones back home. 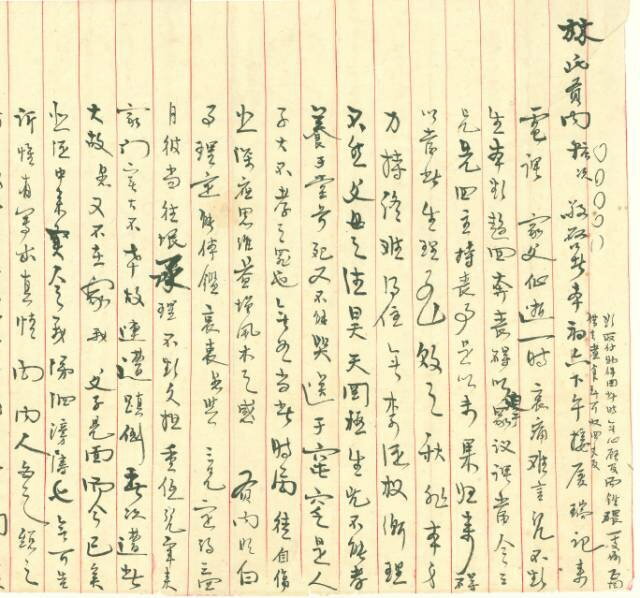 This is what I meant when I delivered a speech in the "First Quanzhou Emigrant Mail Seminar" held by Quanzhou Museum of Overseas Chinese History in December 2008, in which I made reference to the Emigrant Mail as the means to connect Overseas Chinese to their hometown in China . This book also has an appendix that provides an introduction to Huang Kaiwu , in order to help the reader interpret the content of his letters. 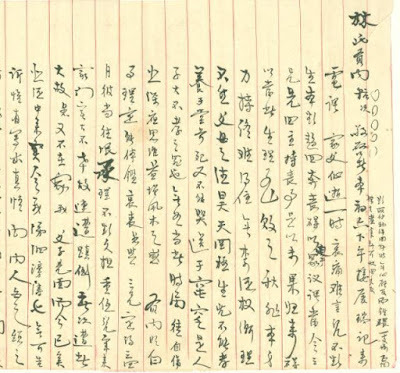 Huang Kaiwu's letters are in scribble form. There is no punctuation, and are difficult to read and understand. However, Huang Qinghai has made them readable by using his own fund to verify, punctuate and print out. This is therefore a significant contribution to researchers. 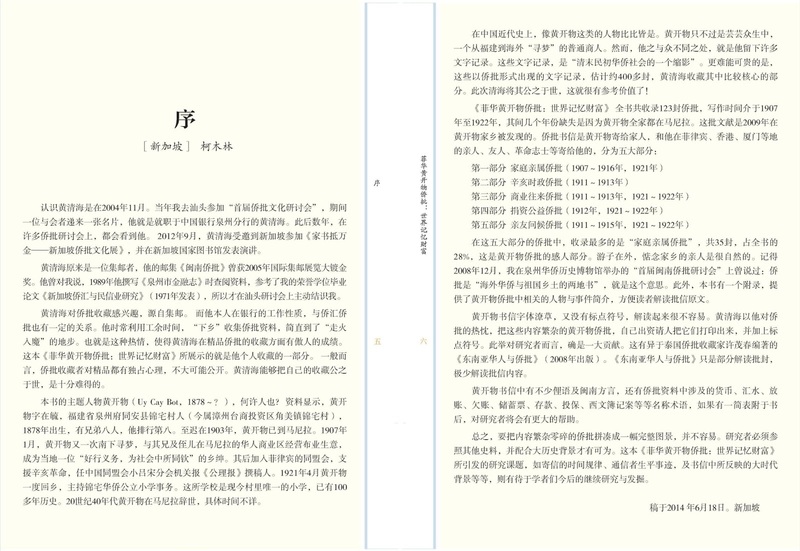 This book is also different from another publication, entitled "The Money Remittance Mail and Overseas Chinese In S.E. 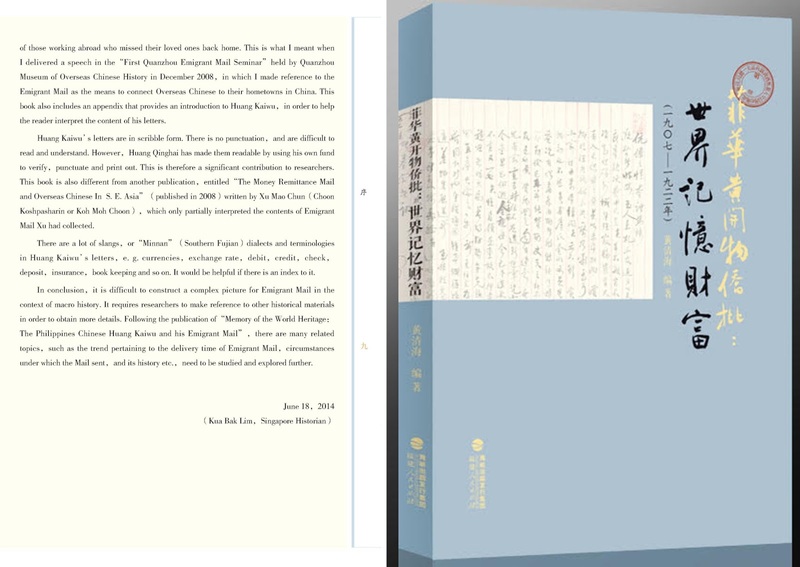 Asia" (published in 2008) written by Xu Mao Chun （Choon Koshpasharin or Koh Moh Choon）, which only partially interpreted the contents of Emigrant Mail Xu had collected. 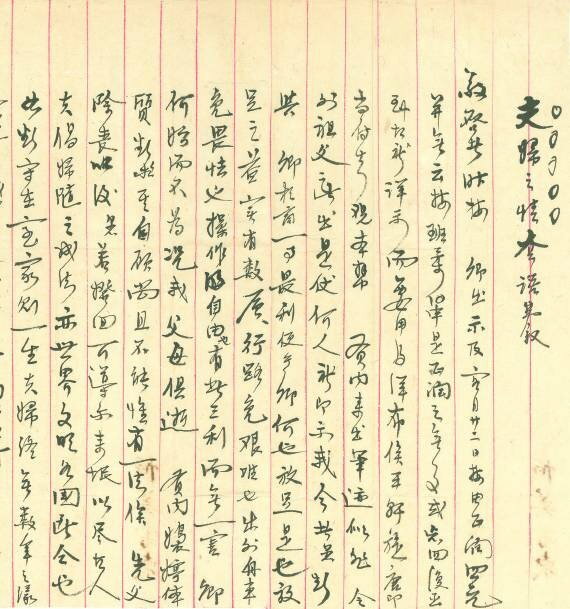 There is a lot of slang, or "Minnan" (Southern Fujian) dialect and terminologies in Huang Kaiwu's letters, e.g. currencies, exchange rate, debit, credit, checks, deposits, insurance, book keeping and so on. It would be helpful if there is an Index to it. In conclusion, it is difficult to construct a complex picture for Emigrant Mail in the context of macro history. It requires researchers to make reference to other historical materials to obtain more details. 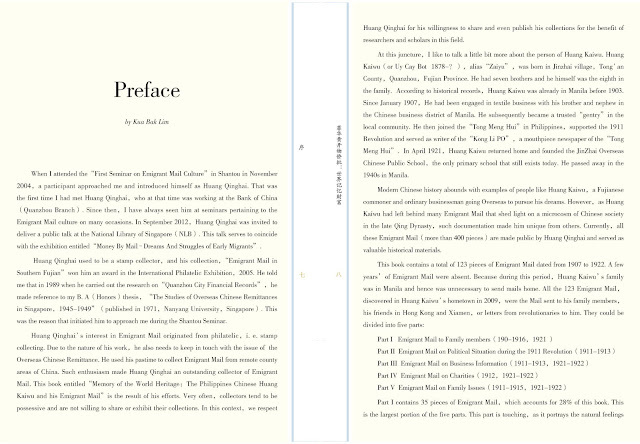 Following the publication of "Memory Of The World Heritage: The Philippines Chinese Huang Kaiwu and his Emigrant Mail", there are many related topics, such as the trend pertaining to the delivery time of Emigrant Mail , under what circumstance was the Mail sent, and its history background etc, need to be studied and explored further.